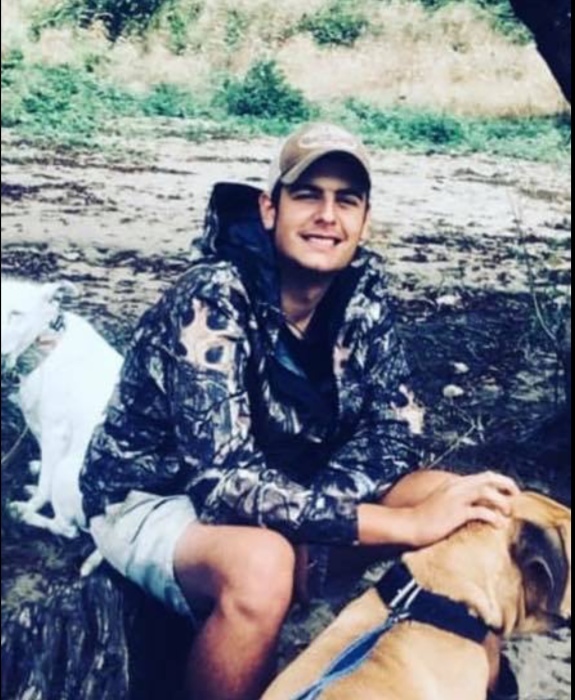 Michael Brantley Miller, 21 of Brighton, passed away on the morning of January 16, 2019. Mr. Miller worked on a barge as a deck hand. Mr. Miller is survived by his parents, Christi Miller of Brighton and Mark Brantley Miller (Deborah) of Covington; his brother, Christopher Ryan Miller of Brighton; his grandparents, Phillip Kline of Atlanta, GA and Rita and Richard Russell of Munford; and by his great-grandmother, Ann Russell of Hernando, MS. Mr. Miller was preceded in death by his grandparents, M.W. and Frances Miller. The services for Mr. Miller will be held at 2PM on Sunday, January 20th, at the Maley-Yarbrough Chapel. Visitation will take place Saturday afternoon from 4-6 PM. Interment will follow in Covington Memorial Gardens. The family has requested that memorials be sent to the donors choice.